Zainab Bahrani is Edith Porada Associate Professor of Ancient Near Eastern Art in the Department of Art History and Archaeology at Columbia University. 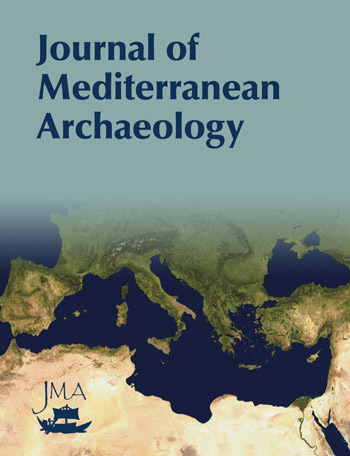 Uruk is the first fully historical analysis of the origins of the city and of the state in southern Mesopotamia, the region providing the earliest evidence in world history related to these seminal developments. 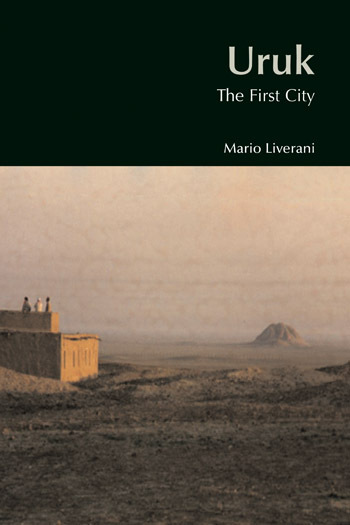 Contrasting his approach—influenced by V. Gordan Childe and by Marxist theory—with the neo-evolutionist ideas of (especially) American anthropological theory, Liverani argues that the innovations that took place during the ‘Uruk period’ (most of the fourth millennium bce) were a ‘true revolution’ that fundamentally changed all aspects of society and culture. 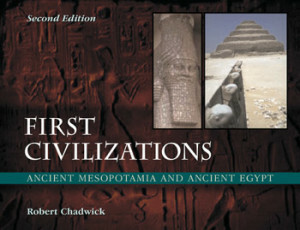 This book is unique in its historical approach and its combination of archaeological and textual sources. It develops an argument that weaves together a vast amount of information and places it within a context of contemporary scholarly debates on such questions as the ancient economy and world systems. It explains the roots of these debates briefly without talking down to the reader. The book is accessible to a wider audience, while it also provides a cogent argument about the processes involved to specialists in the field. Chapter contents: 1. The Cycle of Barley; 2. The Cycle of Wool; 3. Commerce: Procurement or Profit? ; 4. Crafts: Centralization or Dispersal? ; 5. Services: Who Serves Whom? Liverani’s masterly interweaving of written and material evidence can serve as a model for studies of other areas.